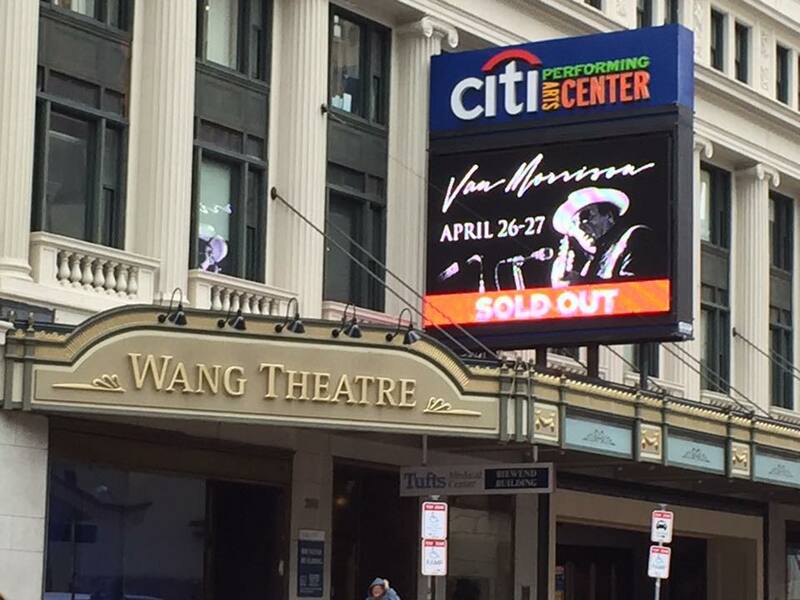 This entry was posted in Van Chronicles and tagged van morrison on March 27, 2014 by shannon. 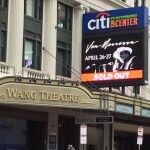 This entry was posted in Music and tagged van morrison on March 23, 2014 by shannon. This entry was posted in Music, On the Road, Photographs and tagged austin, on the road, SXSW, texas, threadgill's, van morrison on March 24, 2012 by shannon. The record’s stuck. The record’s stuck. 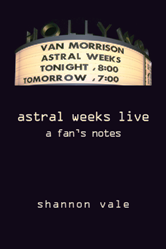 This entry was posted in Music and tagged Peter Wolf, Steve Almond, van morrison on May 17, 2010 by shannon. 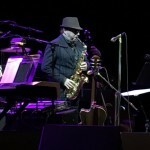 This entry was posted in Music and tagged van morrison, Wamu on November 9, 2009 by shannon. 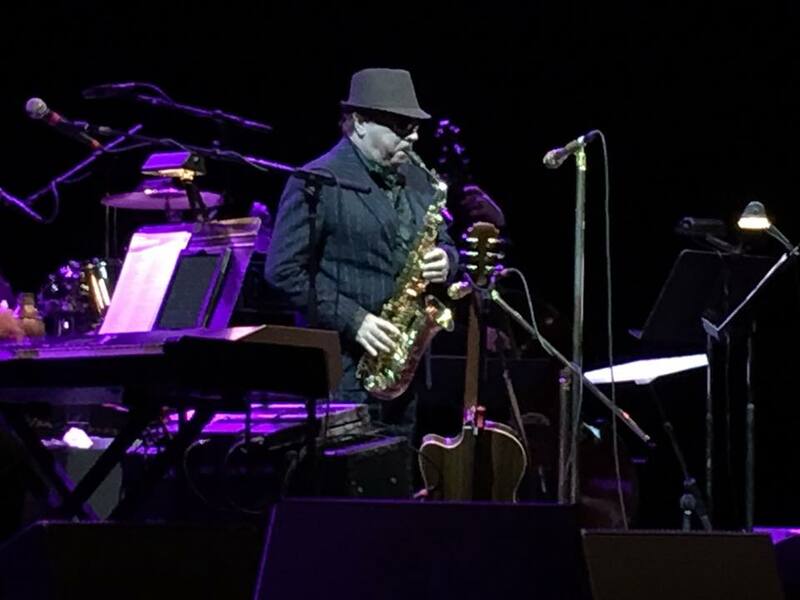 This entry was posted in Music and tagged van morrison on November 1, 2009 by shannon.